We place life-sized animated 3D characters available 24/7 on a location of your choosing, to tell stories about your attractions, events, or products. Your customers can see storytelling characters through augmented reality on their phone or tablet using a custom made app or through sharing on social media platforms such as facebook and snapchat. 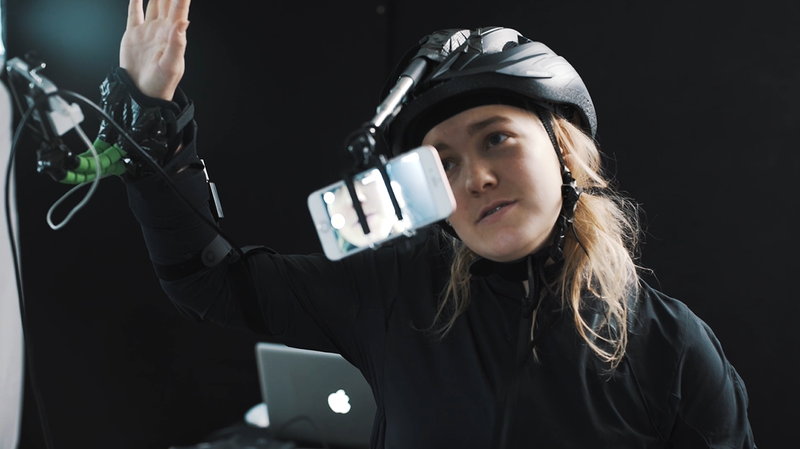 With funding from the Danish Film Institute and Nordic Film Fund, we are developing an in-house AR children’s project. This video gives an idea of our process and overall vision for augmented reality storytelling.